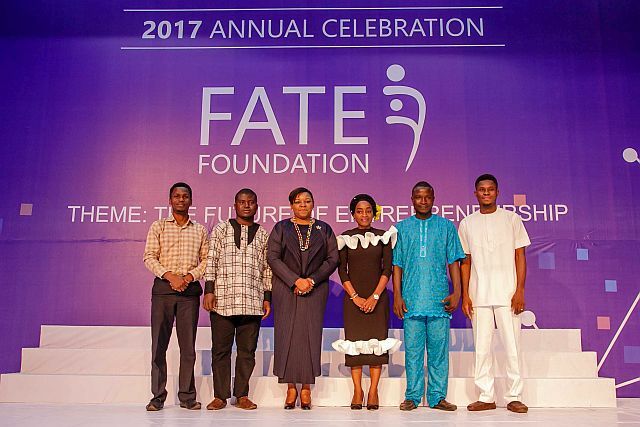 FATE Foundation had its 2017 Annual Celebration on the 7th December, 2017 at the Musical Society of Nigeria (MUSON) Centre with the theme “The Future of Entrepreneurship”. 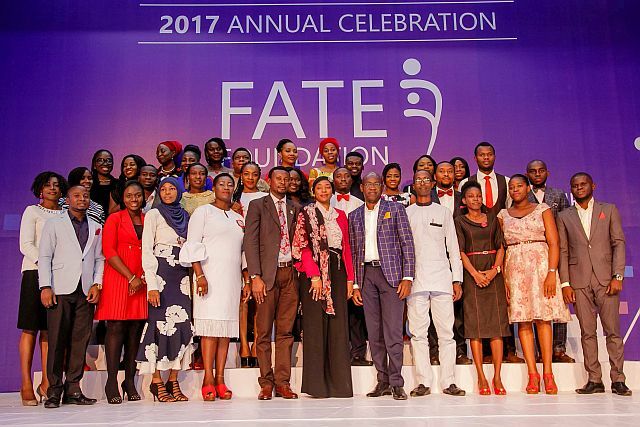 The Annual Celebration is FATE Foundation’s grand finale of all our programs in the year graduating all the Aspiring and Emerging Entrepreneurs who have gone through our programs and appreciating and recognizing our volunteers and partners for their support to FATE Foundation all year round. 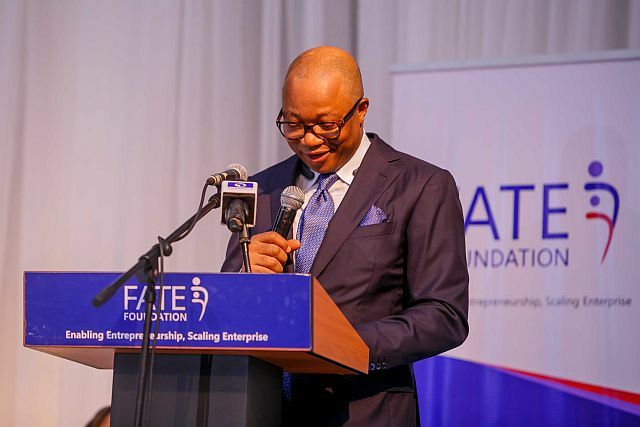 The event started at 3.00pm prompt with the National anthem rendered by Segun Aderinto AEP 61, which was followed by the Welcome Address by Mr. Fola Adeola, Founder & Chairman, FATE Foundation, who encouraged the graduating class of entrepreneurs to hope for the best in their entrepreneurial journey ahead, stating that the entrepreneurship journey is never an easy one but the fulfillment at the end of the day is worth it. 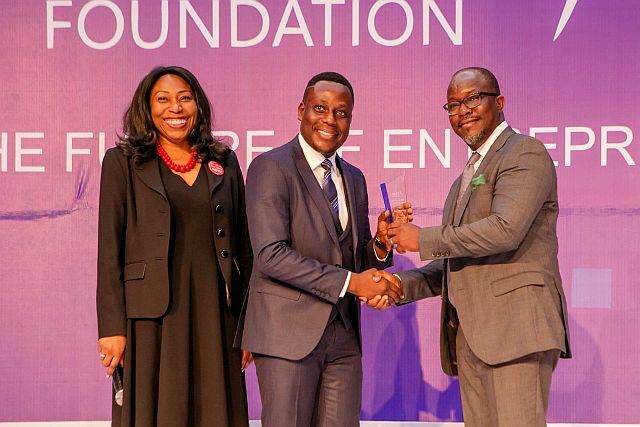 The Keynote speaker Mr. Austin Okere, Founder & Vice chairman, CWG Plc proceeded to give his speech on “The future of Entrepreneurship”, in which he advised the graduating entrepreneurs to be dedicated to their businesses as the life of an entrepreneur is bounded by dedication and discipline to self and work. 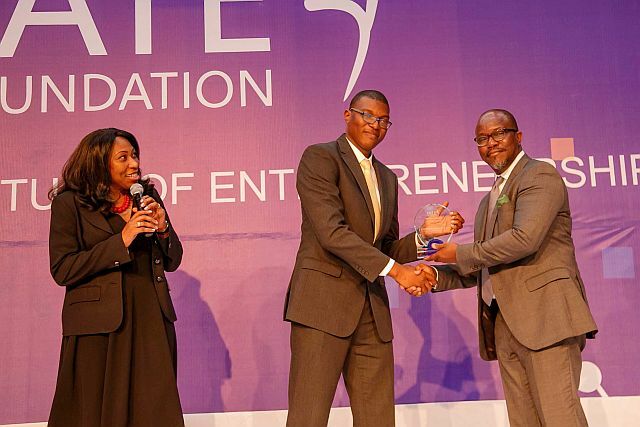 He encouraged the entrepreneurs to dream big and never settle for less. 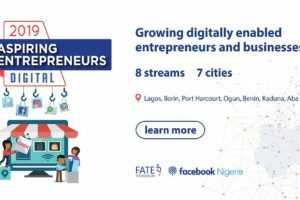 Drawing from his experiences so far, he advised the entrepreneurs to focus on their goals and dispel all forms of fear as fear is one of the greatest limitations to man. 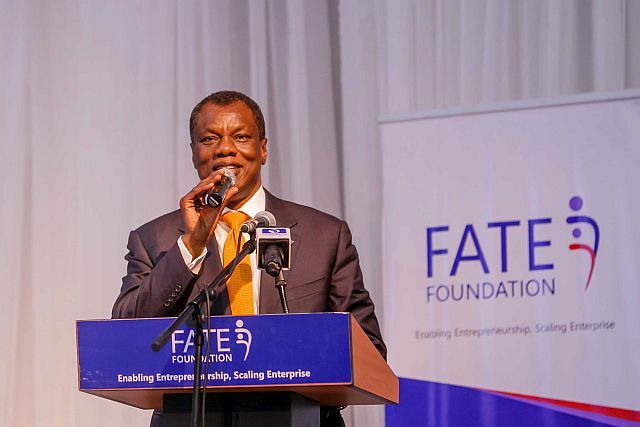 Mr. Austin Okere, Founder & Vice chairman, CWG Plc. 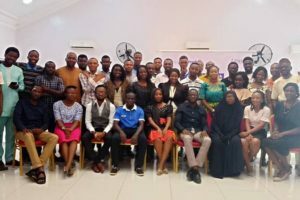 Then it was time for the official graduation ceremony of the entrepreneurs, the classes were called out and the students all came up on stage to be recognized and also have a formal class photograph. Aspiring Entrepreneurs Programme(AEP) 58 class with Engr. 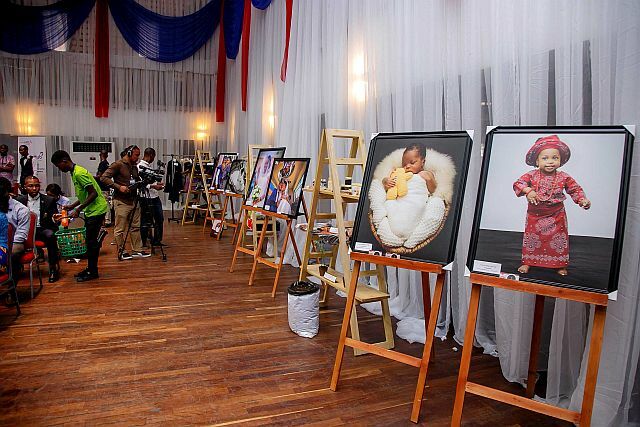 Bayo Adeola. Aspiring Entrepreneurs programme (AEP) 60 class with Engr. Bayo Adeola. 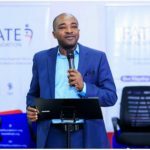 Aspiring Entrepreneurs Programme (AEP) 60 with Mrs. Hajara Adeola and Mr. Tokunbo Talabi. Aspiring Entrepreneurs Programme (AEP) 61 with Mrs. Hajara Adeola and Mr. Tokunbo Talabi. 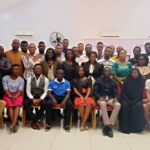 Emerging Entrepreneurs Programme (EEP) 20 with Lady Maiden Ibru and Mr. M.K Ahmad. 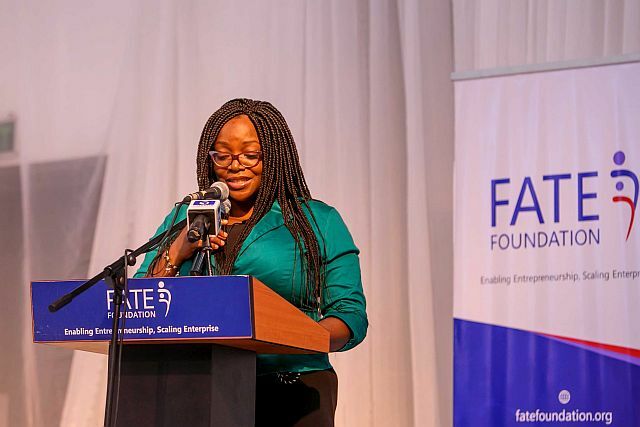 Pioneer Students of the Scaleup Lab Agri-Business Accelerator Programme which is a flagship programme of FATE Foundation with Mrs. Bola Adesola. The Valedictorian address was given by Vivian Ihaza of the AEP 58. 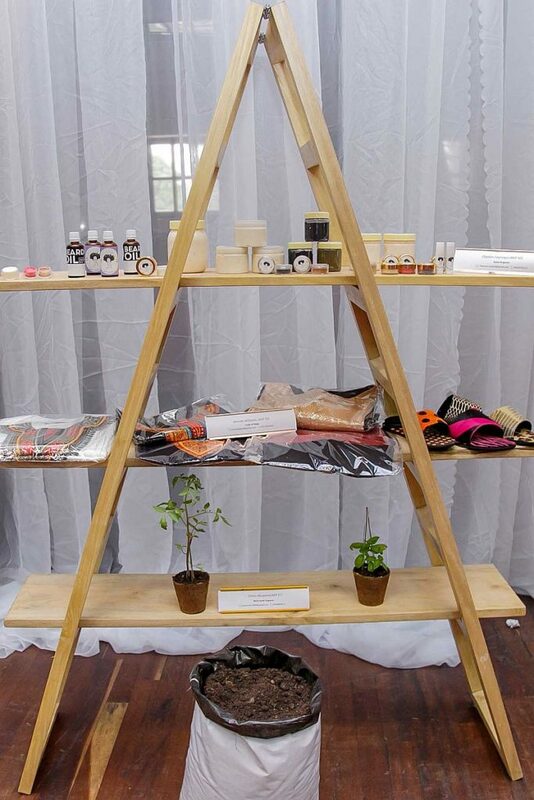 She congratulated her fellow entrepreneurs and edged them to never give up on their entrepreneurial dreams. She left the entrepreneurs with the following words “everything you ever wanted is on the other side of fear”. 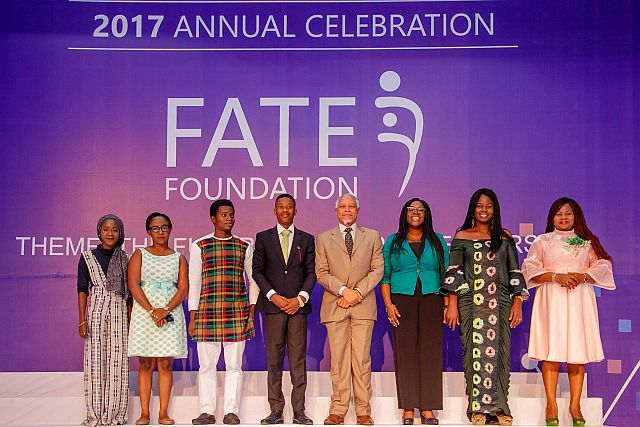 Another highlight of the evening was the FATE volunteer award ceremony. 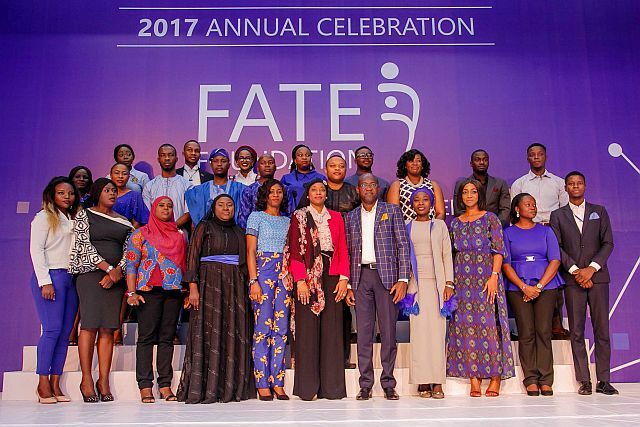 The award categories were the FATE Volunteer Facilitator Award, FATE Volunteer Mentor award, FATE Volunteer Consultant Award, and FATE Volunteer MSME Hub Contributor Award. 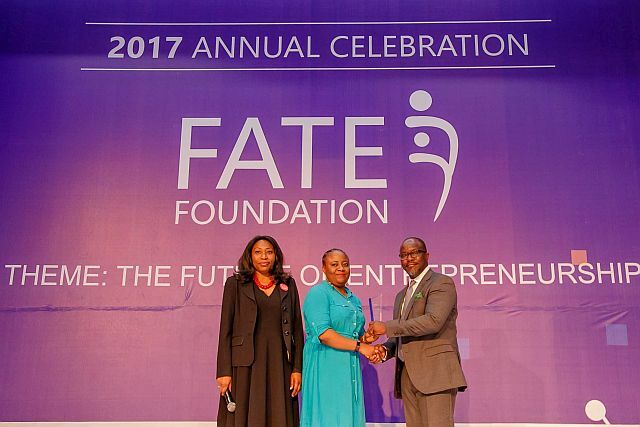 Dr. Uyi Ima-Edomwonyi Lead partner, Gavrinda Business Advisory receiving the FATE Volunteer Facilitator Award for contributing 102 hours in 2017 to FATE Foundation. 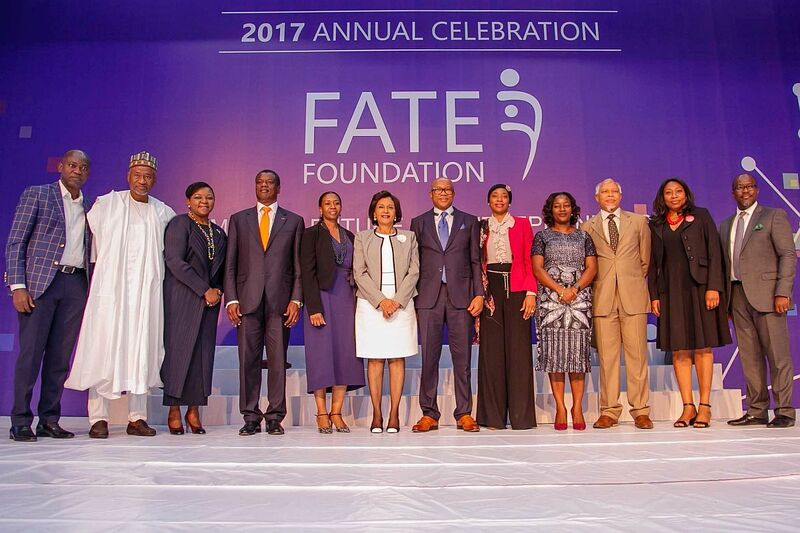 Mr. Duke Segun Abodurin Co-founder/CEO, Tway Media receiving the FATE Volunteer Consultant Award of the year. 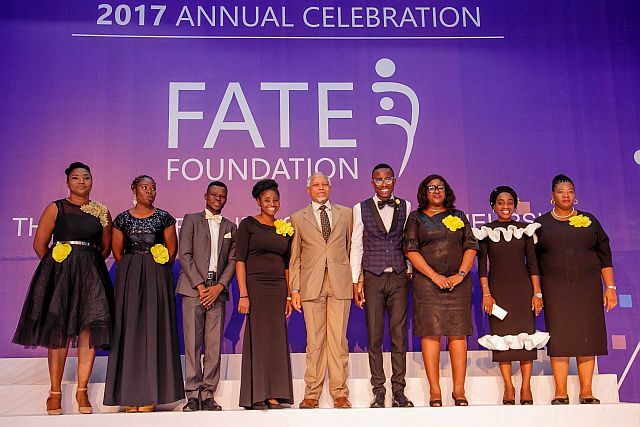 He contributed a total of 70 hours to FATE Foundation in 2017. 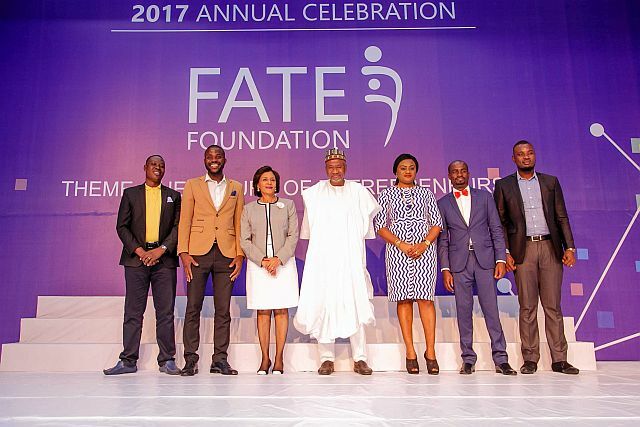 Mr. Ibrahim Stone Buwanhot Founder, Interkon Solutions Limited receiving the FATE Volunteer Mentor Award for the year 2017. 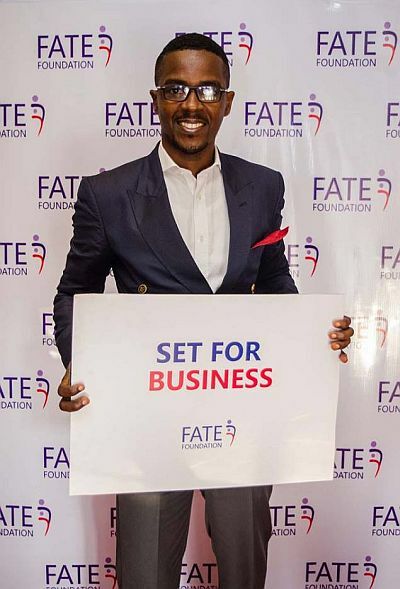 Mr Ibrahim contributed 62 hours to mentoring entrepreneurs at FATE Foundation. 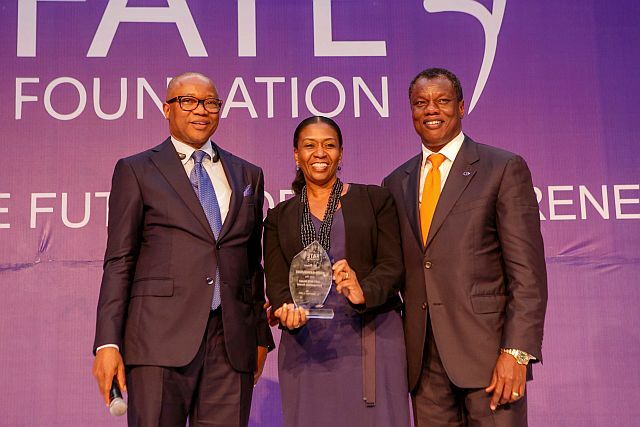 Odunoluwa Longe Co-Founder DIY Law receiving the FATE Volunteer MSME Hub Contributor Award for 2017 for their selfless contribution and support of the MSME Hub by FATE Foundation. 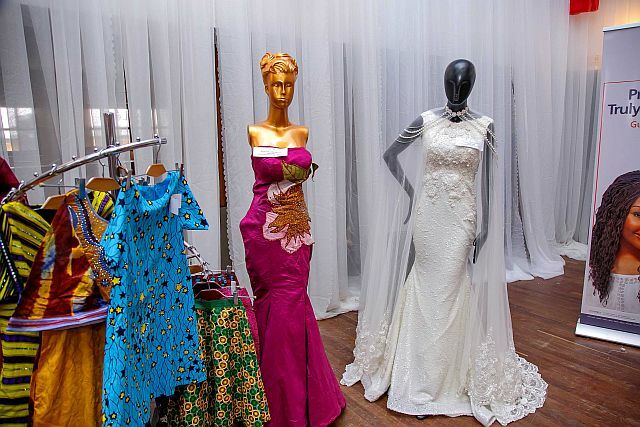 Mrs. Kofo Akinkugbe, Founder/ CEO. 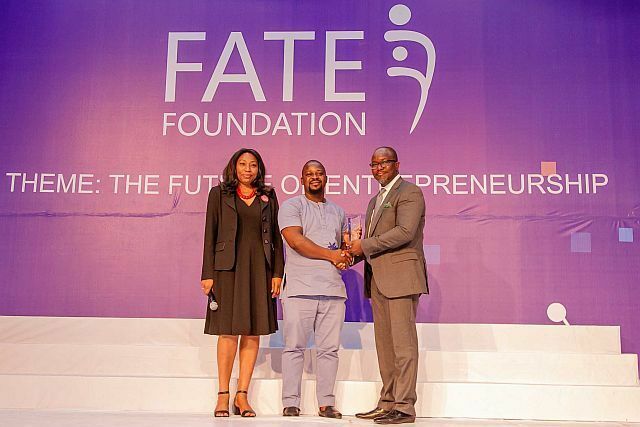 Secure ID was awarded the FATE Model Entrepreneur of the year. 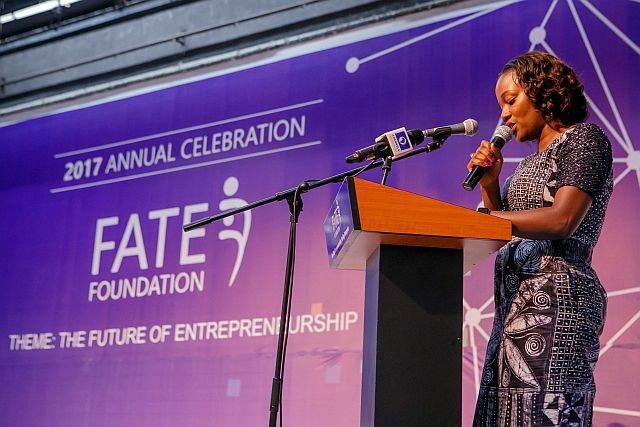 The Vote of thanks was given by Mrs. Adenike Adeyemi, Executive Director, FATE Foundation this signified the end of the event, then it was time for refreshment and networking as some of the entrepreneurs had their works exhibited in the hall with the help of FATE Foundation. 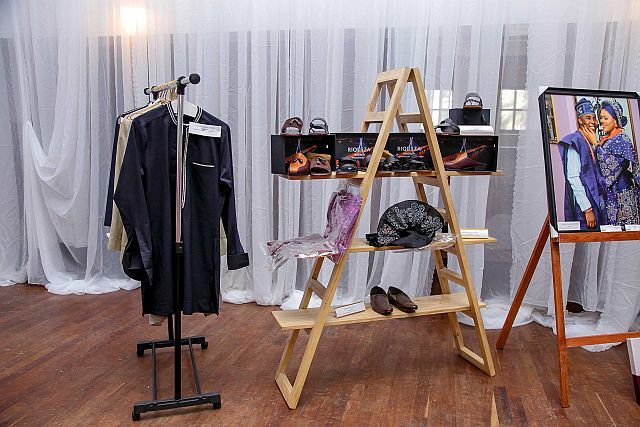 Thank you to everyone who made this event a success, see you in the New year.